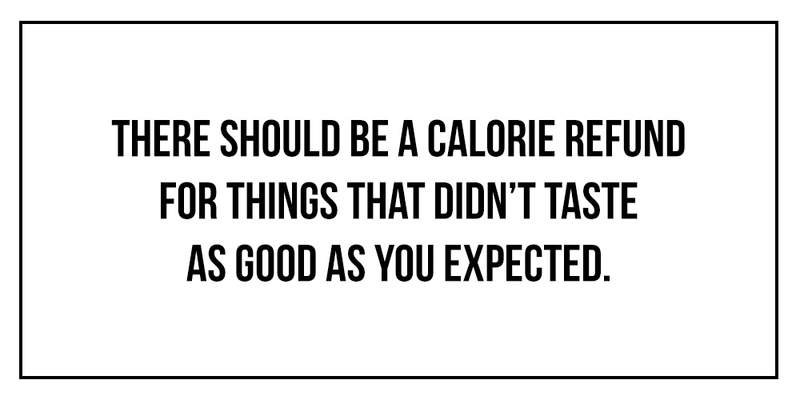 #FITGIRLCODE offers its visitors content on workout tips, food recipes and lifestyle stories through its platform. We’d like women to feel good about themselves and eat more than enough, instead of going on those crazy crash diets you see so much nowadays. Our meal plans are healthy, but simple and very delicious, and developed by certified nutritionists. Join our partner program and earn 30% commission per product sold. Simply place our link on your website, blog, or even Facebook profile and let us help you by promoting #FITGIRLCODE. Besides the rewarding commission rates, we’d like to offer you that extra. If you have any questions, please do not hesitate to contact us. #FITGIRLCODE works with Affilinet to offer you our partner program. You can sign up as a publisher at Affilinet. This is non-committal and free of charge. You will find the marketing material of #FITGIRLCODE in the Affilinet Publisher account. After approval of your website, you will receive your confirmation and will be able to use the marketing material. Affilinet will ensure that your earned commission will be transferred to your bank account each month.